ARRRGHHH, we can't deal with it! Yep, it's 5SOS' Ashton Irwin holding a tiny possum! 90. ARRRGHHH, we can't deal with it! 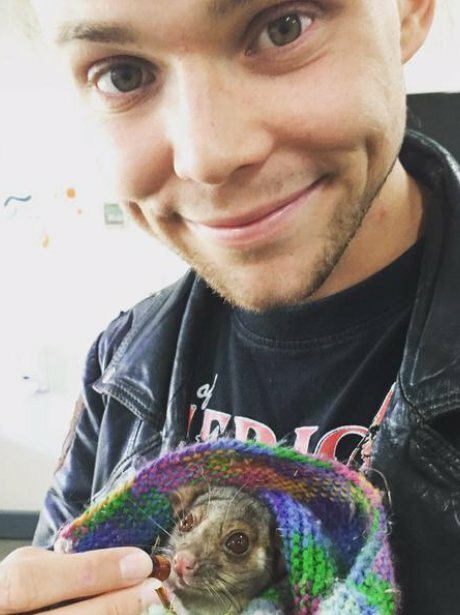 Yep, it's 5SOS' Ashton Irwin holding a tiny possum!